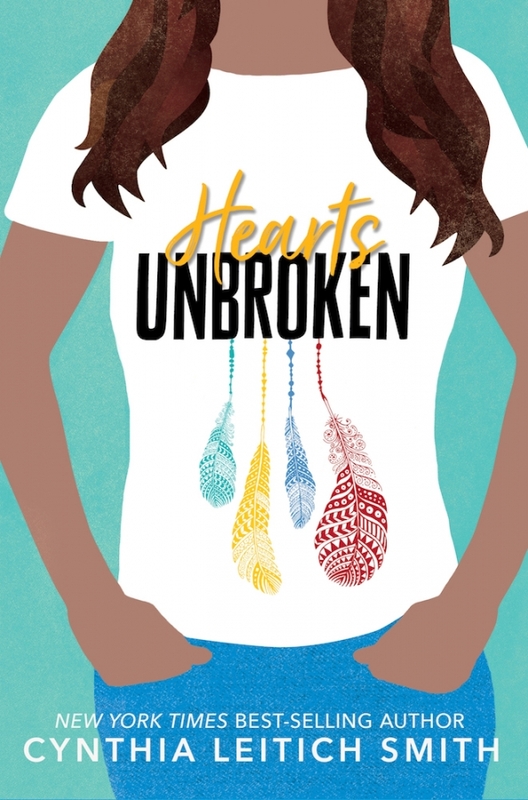 Ten (10) winners will each receive a hardcover copy of HEARTS UNBROKEN. I love the simplicity of the cover and the synopsis sounds like something I'd try! The cover is eye-catching. The synopsis is intriguing. Sounds like an interesting read. The cover is simplicity itself. I like the storyline where students take charge addressing the issues of today. The romance component can't hurt. 8th grade and YA readers should enjoy this. The cover is beautiful and perfect for this synopsis. I love the premise and the emotional story this synopsis promises. I like the cover but the synopsis is great. It isn't often I see a book dealing with Native American prejudice and its an aspect I would like to learn more about.